Living Medicine is a comprehensive holistic system and practice founded by Dr. Christopher J. Fabricius. Currently located in Logan, Utah, we treat the human being—not the disease. Living Medicine® provides holistic healthcare for people around the globe. Dr. Fabricius serves patients from New Zealand to Israel to Alaska — via phone consultation. His naturopath office is located in the majestic Cache Valley of Northern Utah, U.S.A. and all medications and supplements are drop-shipped directly to your front door for ultimate convenience. Dr. Fabricius is pleased to offer patients a completely different system of medicine that is congruent with nature and in alignment with science. Living Medicine enables patients’ bodies to heal so they can focus on living life—as opposed to drugging symptoms when they are unpleasant. Oldest accredited naturopathic medical school in the U.S.
Michelle Markowski grew up in Massachusetts and currently resides in Suffield, Connecticut with her family. 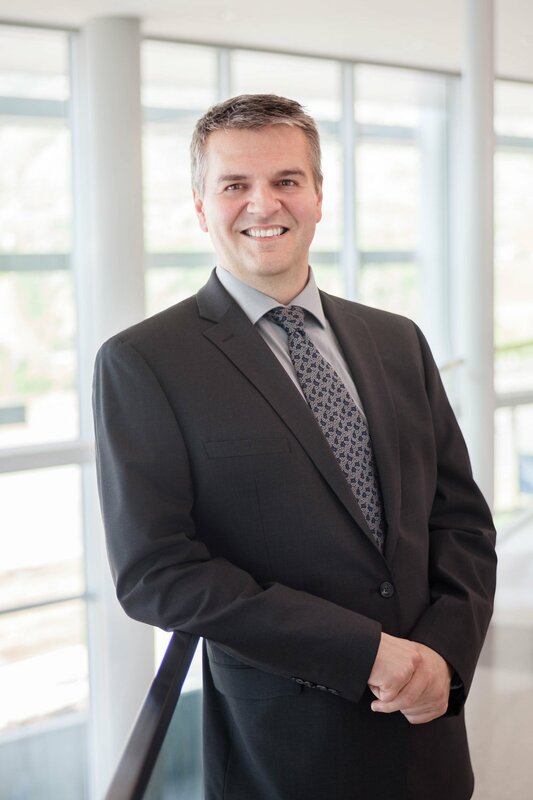 Markowski has worked with Dr. Fabricius and Living Medicine for more than 18 years. She has accompanied Dr. Fabricius across the United States as he lectures to private, professional, and college-based audiences. Today, she works remotely as his executive administrative assistant.